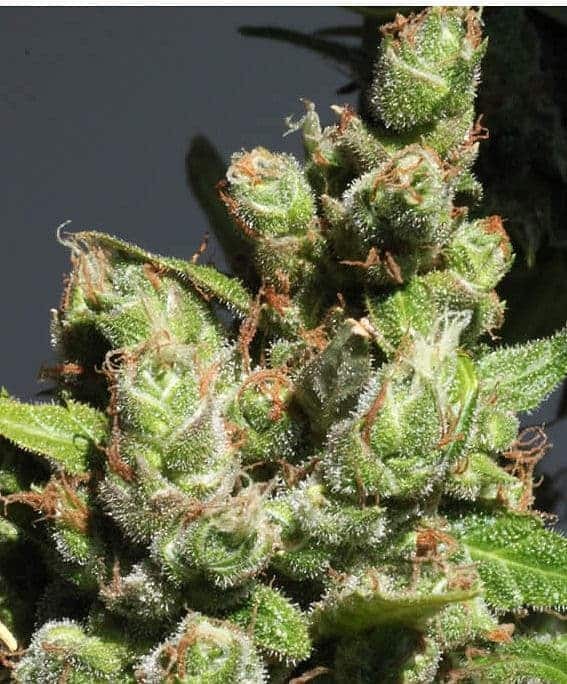 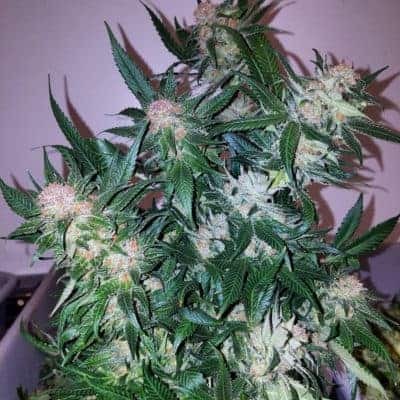 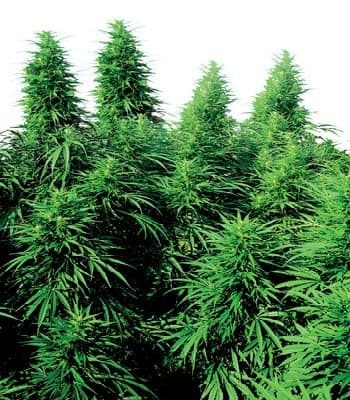 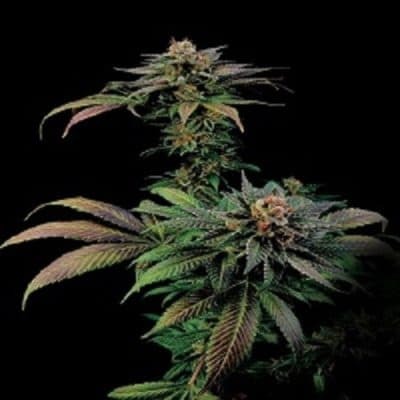 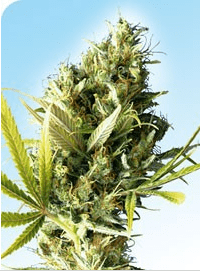 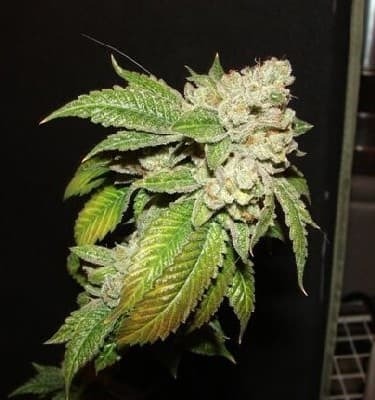 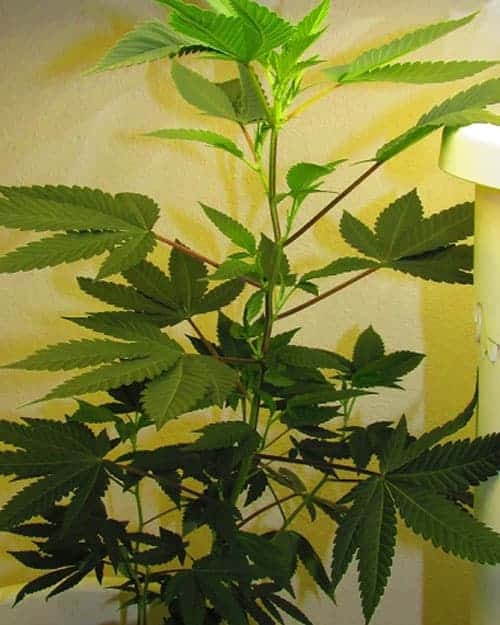 Ruderalis Skunk Seeds are a strong and vigorous indoor and outdoor cannabis variety that can adapt to any climate condition. 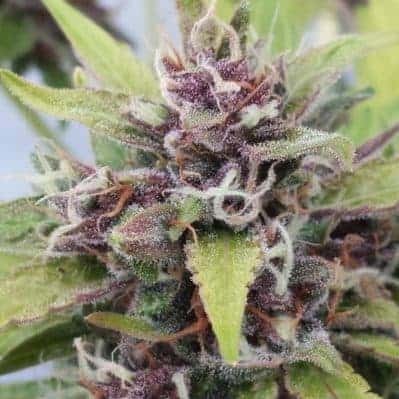 It can also grow well in a cold to humidity climate environment. 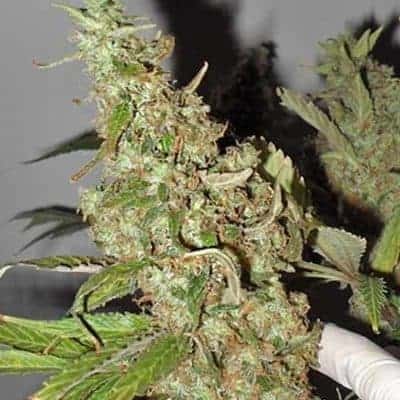 Check out other dope seeds.